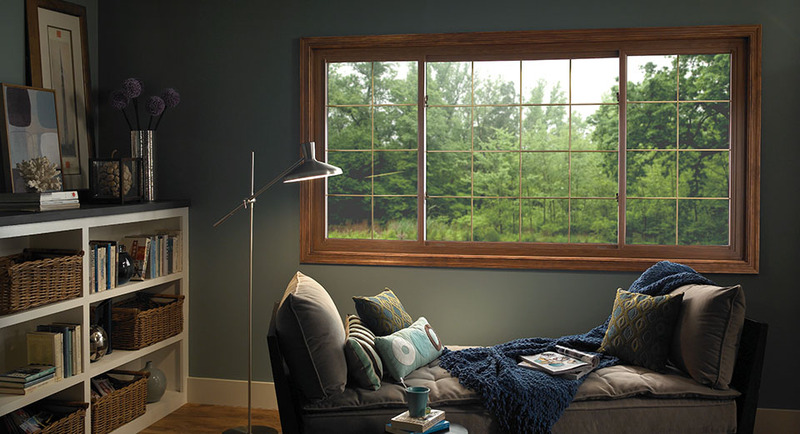 The Window Source of the South can provide you with the best value when purchasing replacement windows for your home. 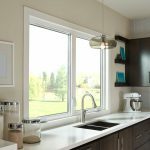 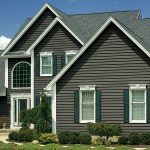 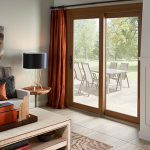 Our mission is to provide homeowners with an easy and pleasant shopping experience and every Window Source job comes with a written best price guarantee. 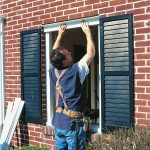 We specialize in windows so you can be sure to get the job done right the first time.